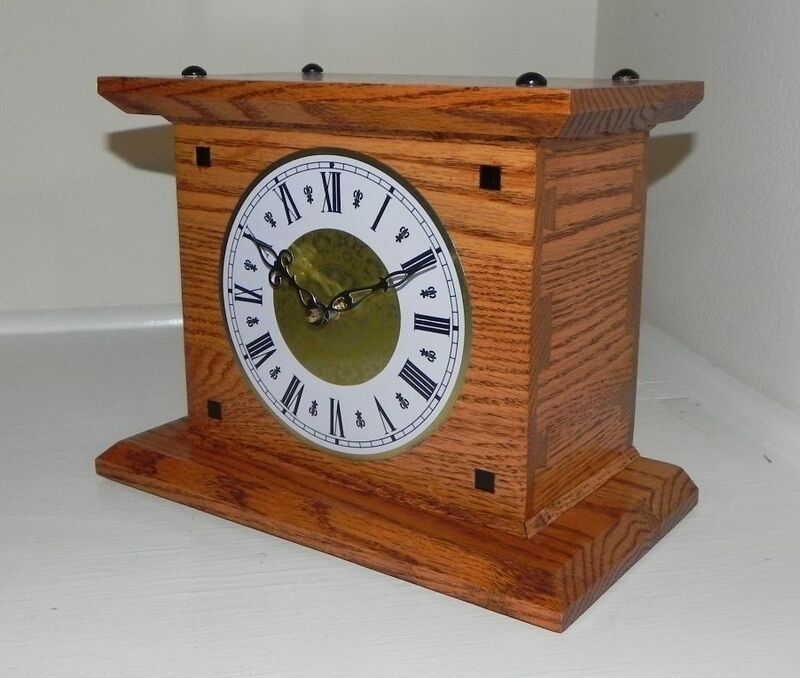 Clock built for charity auction. Sides are attached using variably-spaced dovetail joints to add interest. Black caps are attached to the top for added interest as are 3/8" African Blackwood pegs to the front.